One of you WHO COMMENTS ON ALL TWELVE POSTS AND ALSO SHARES ABOUT THE SERIES ON SOCIAL MEDIA will win a grand prize from me, pictured here. 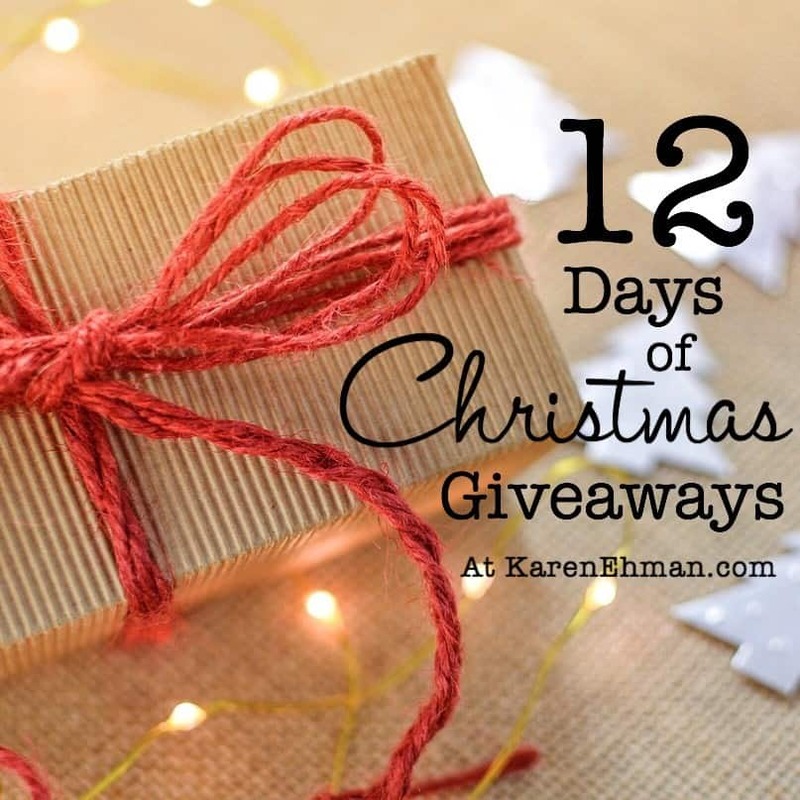 REMEMBER…in order to win the grand prize, you must leave a comment on all 12 posts. 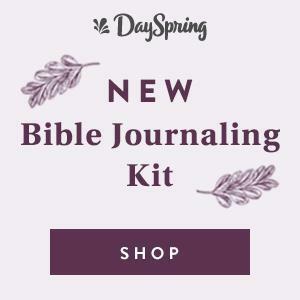 You can start with Day One HERE. 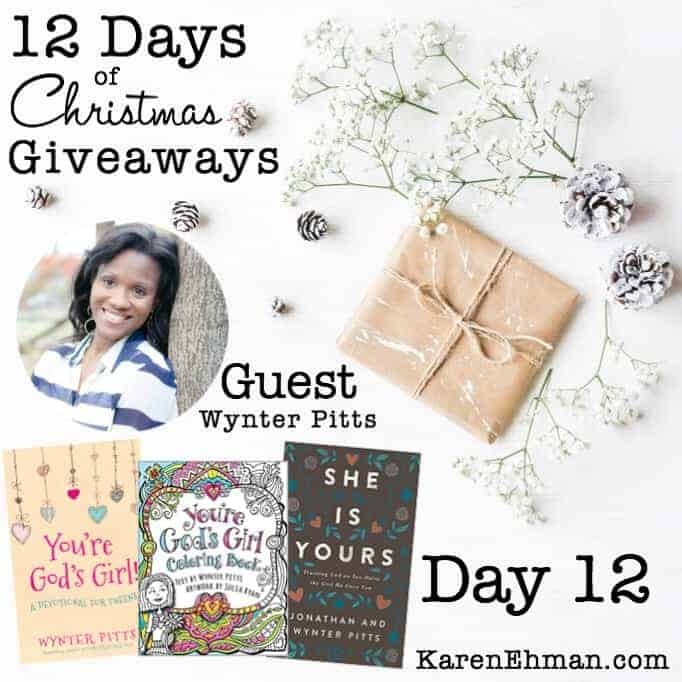 OK, let’s get started with our twelfth day’s guest, Wynter Pitts! I don’t know about you, but I am so happy for the internet. I know it is not a new thing anymore, but around this time of year I develop a brand-new appreciation for it. I mean seriously. I am literally sitting in my onesie, wearing fluffy red socks and sipping on a hot cup of coffee while being the best mom ever! I am Christmas shopping, of course. I’m checking off lists, asking my friends for opinions and comparing prices… while sitting on my couch! For an introvert like myself, this is lovely! However, If I am not careful… this does present a bit of a problem. Besides the potential of overspending because shopping carts don’t seem as full on a screen, I have to be careful not to mindlessly order things that no one needs, even if they have requested them. Yes, my girls create their lists but at 13, 11 and 8 (twins) they don’t always have the best judgement. They often times want gifts that add zero value to their lives. The responsibility falls on my husband and I to carefully and wisely select the items that will enter our girls’ world. Obviously, this holds true after Christmas, as well. My prayer this Christmas and beyond is that I prayerfully and wisely consider the impact of each gift and influence that I allow into each of my daughters’ lives. I want them to have fun and I want them to enjoy, but even more than that I want each present to present a future that keeps first things first. After all, isn’t that how God treats us? May our hearts be set on creating a Christ-centered atmosphere for our children where gift-giving is greater than gift-receiving as we celebrate and receive the greatest gift of all. 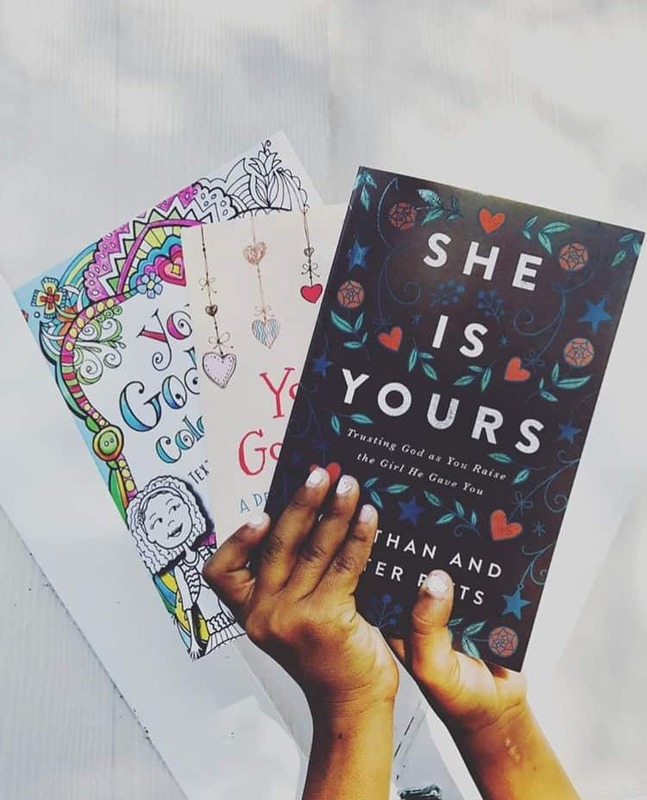 For the 12 Days of Christmas series, I am giving away my You’re God’s Girl Coloring Book, You’re God’s Girl Devotional for Tween Girls, and my book co-authored with my husband Jonathan, She is Yours: Trusting God as You Raise the Girl He Gave You. 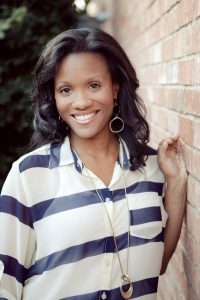 Wynter Pitts is the founder of For Girls Like You, a resource ministry for tween girls and their parents. 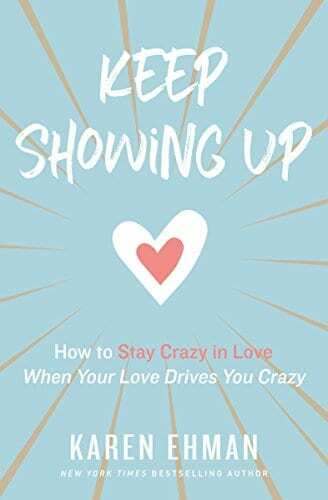 She is the author of several books, including You’re God’s Girl Devotional and She is Yours: Trusting God As You Raise The Girl He Gave You. 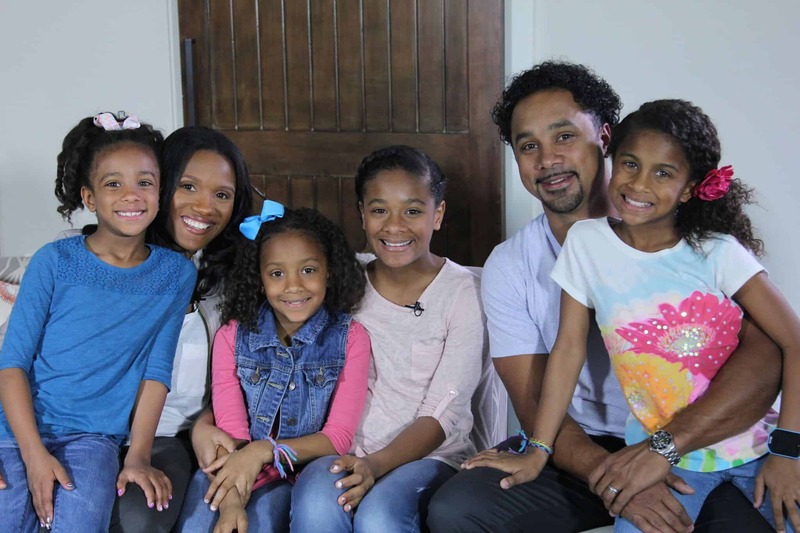 Wynter and her husband Jonathan are raising four daughters (ages 7-13) in Dallas, Texas. One fun fact, Wynter’s oldest daughter, Alena, starred in the hit film War Room (2015) and together they co-authored the series, Lena in The Spotlight! Follow Wynter on Facebook, Instagram or her blog! You can comment on all 12 days (once per person) up until midnight Pacific time, Sunday, December 17. All posts are linked on Day One here. 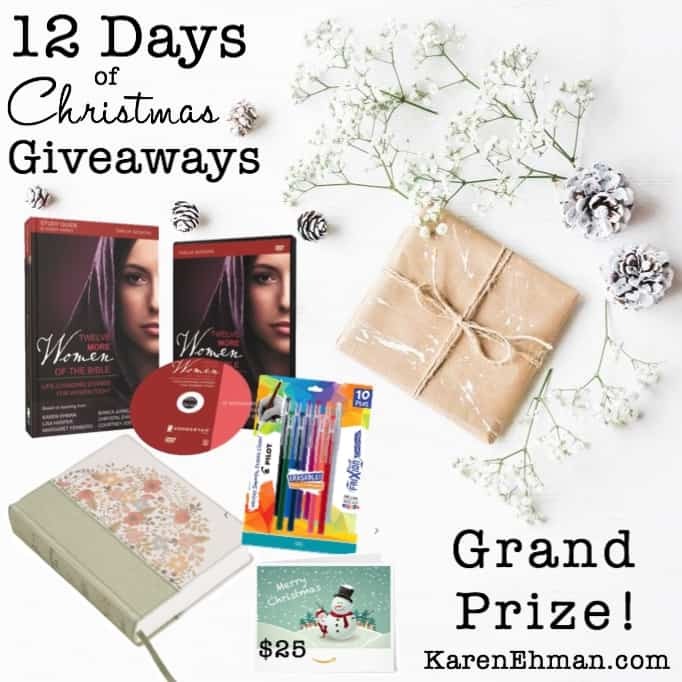 One daily winner will be chosen from each day’s comments and all winners (including Grand Prize) will be announced on Wednesday, December 20. Share the giveaway with your friends and followers using the share buttons below. 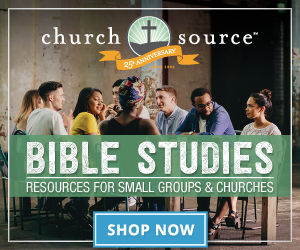 If you’re not already subscribed, click here and receive an email notification each day of our series. We try to think of gifts that our kids would enjoy and would also continue use and not get board with quickly,. I prefer to do all my Christmas shopping online. 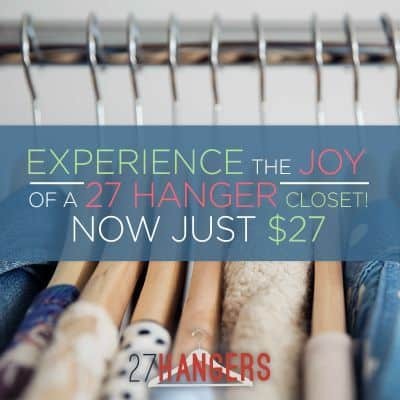 It makes it much easier (and often quicker) to find the perfect gift for each person. Thanks for the post!!! As you wrote, important at all times of the year. Every year my mom made us write a Christmas list. I’m not exactly sure why because we never received much off of those lists, if anything at all! But what we received under the tree every year were gifts that were well thought out and well sought out. It always amazes me to find gifts I unwrap that would have been something I would have chosen myself if I knew it was even a thing! How blessed are we to be mindful of the needs and wants of others around us instead of our own selfish greed? Christ lifts the focus off of us and onto Himself showing us the needs of others around us.